Wafcol are one of the few dog food companies that still offer free samples, so get yours now! Samples are only available in the UK and may take 4-6 weeks to fulfil. Just follow the link and enter your details to claim. Thanks for sharing this, applied for a sample for my dog, hoping she likes it. Great little freebie, will definitely be getting this one for the dog. Thank you for posting this. 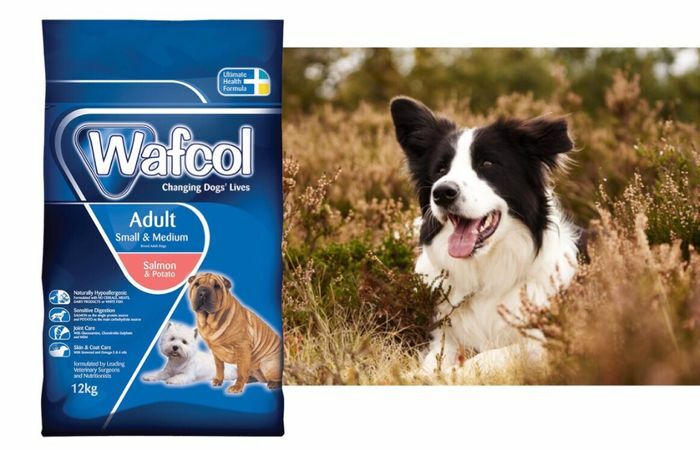 I remember my Mum using Wafcol for our dogs when I was younger - They must have been around for ages!! !